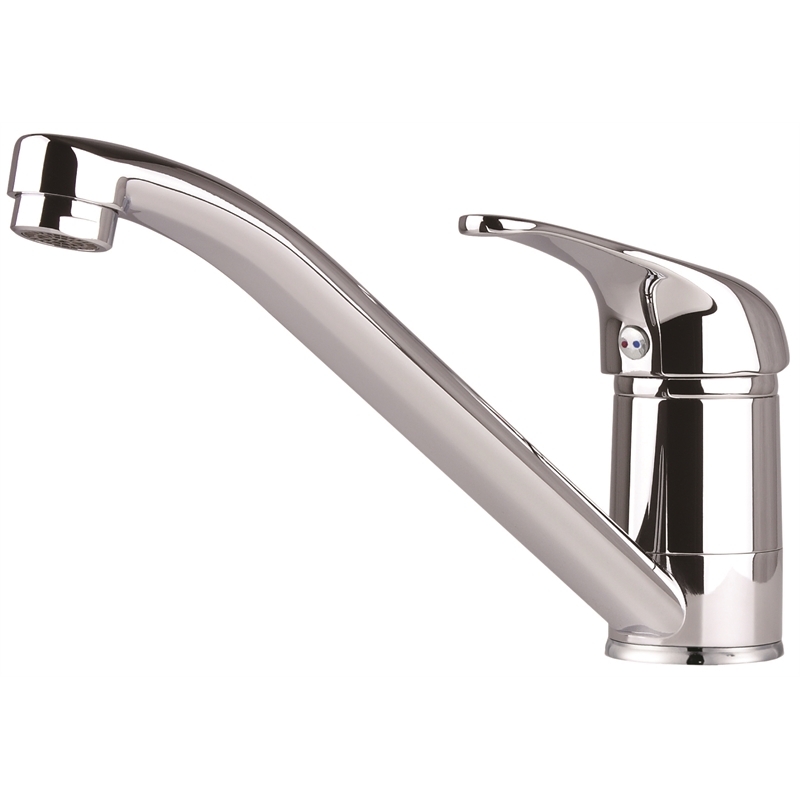 The Mondella range of quality mixers, tapware and accessories brings stylish practicality to any home. 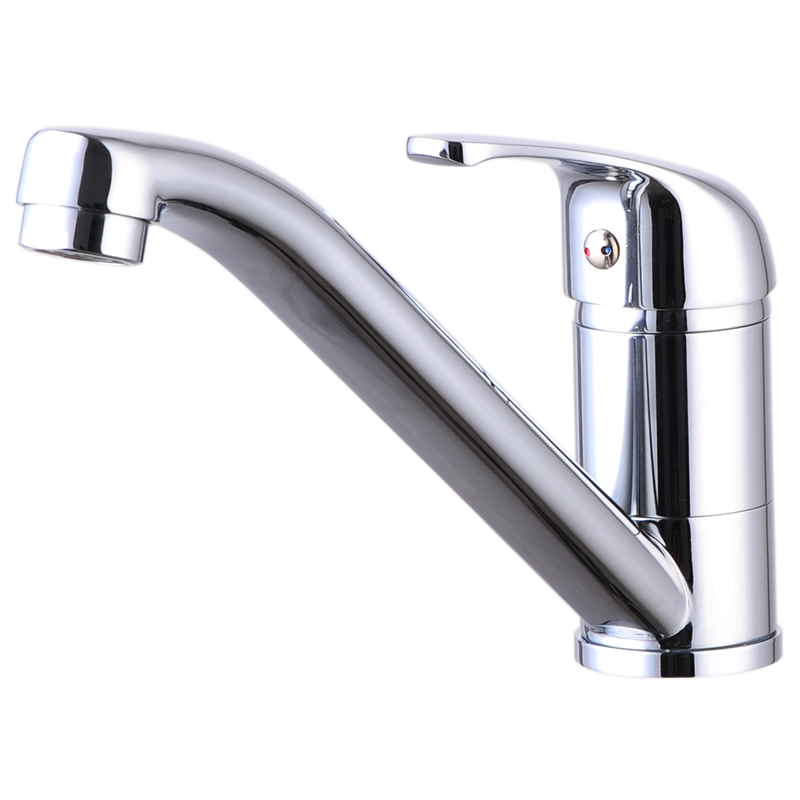 With the entire Mondella range featuring easy installation, Mondella offers a classy finish that presents outstanding value. 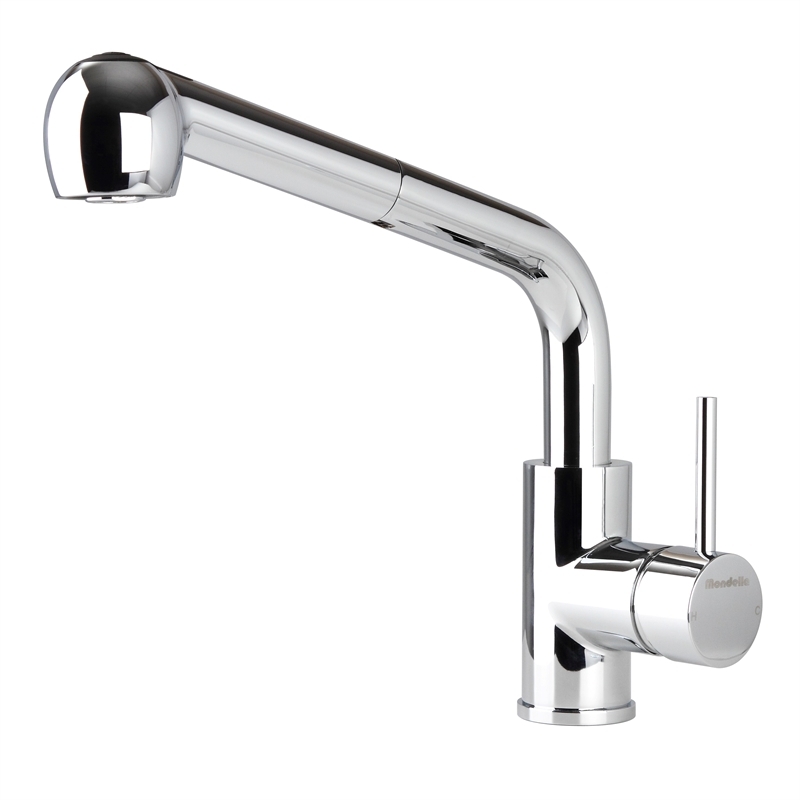 Mondella has a wide range of kitchen tapware. 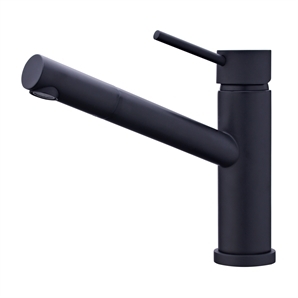 Compare products below to find the best options for your bathroom space.